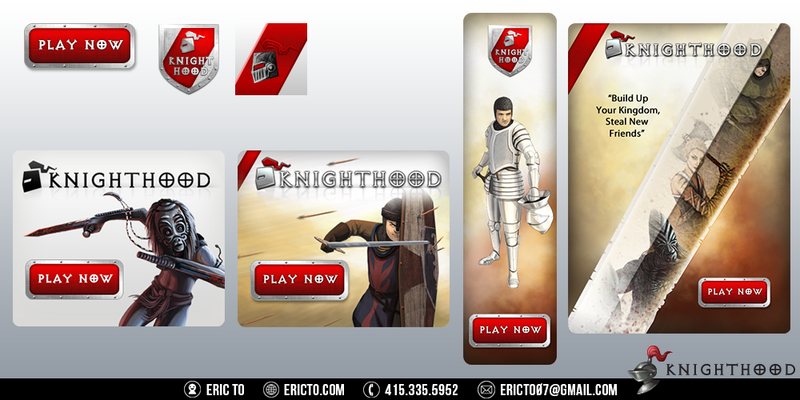 Knighthood is a popular strategy game where you can recruit your Facebook friends to join your army. The goal in the game is to build up your empire by upgrading your buildings and army. You can attack other players and steal their resources and characters. Role and Responsibilities: I was a Game Artist for this project. My main responsibilities were to design characters, environments, and UI assets. Various buttons, logos, and banners. 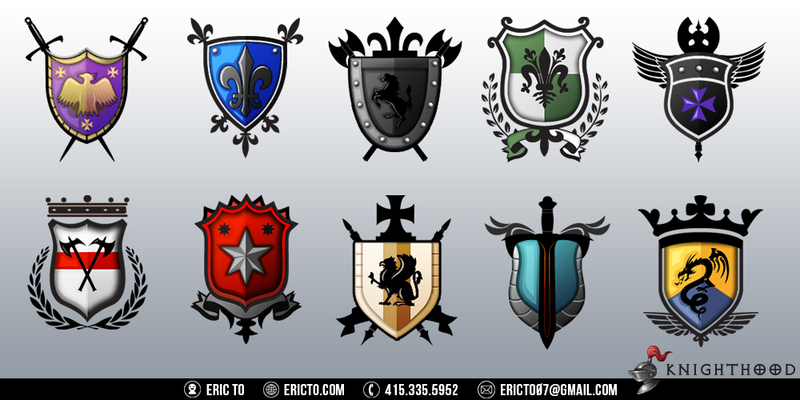 Emoticon designs for the message board. Final character concepts for villains.